AWWWWWWWWWWWWWWWWW CINCINNATI!!!!! You Have Been Requesting a Platform and Your Prayers Have Been Answered! Rick Ucchino & Tarren Bland Talks All Things Professional Wrestling! 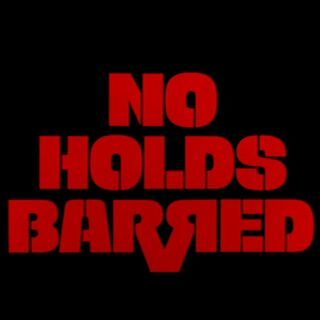 Rick Ucchino & Tarren Bland Presents: The NHB Podcast: #KofiMania is Running Wild! Rick Ucchino & Tarren Bland Presents: The NHB Podcast: Kofi Screwed Again!